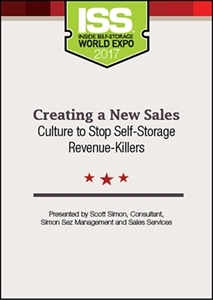 Dominant revenue growth can be created by overhauling your sales culture to unleash creative interactions with customers. Our presenter will discuss why some sales techniques, styles and scripts inhibit profit gain. He’ll also explain how to create urgency with customers and compel them to accept the deal you want rather than rely on discounts or competitor pricing.